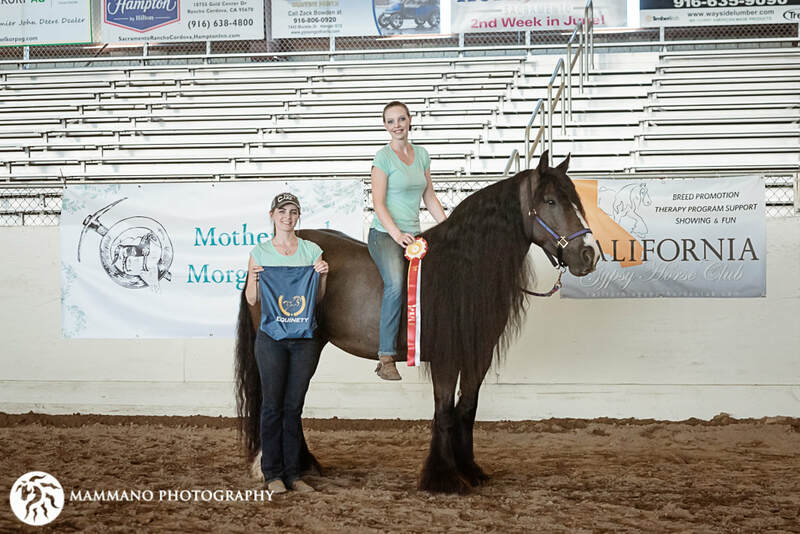 Our Annual Northern Fall Show is an event that Gypsy & Gypsy Cross exhibitors and enthusiasts look forward to each year. 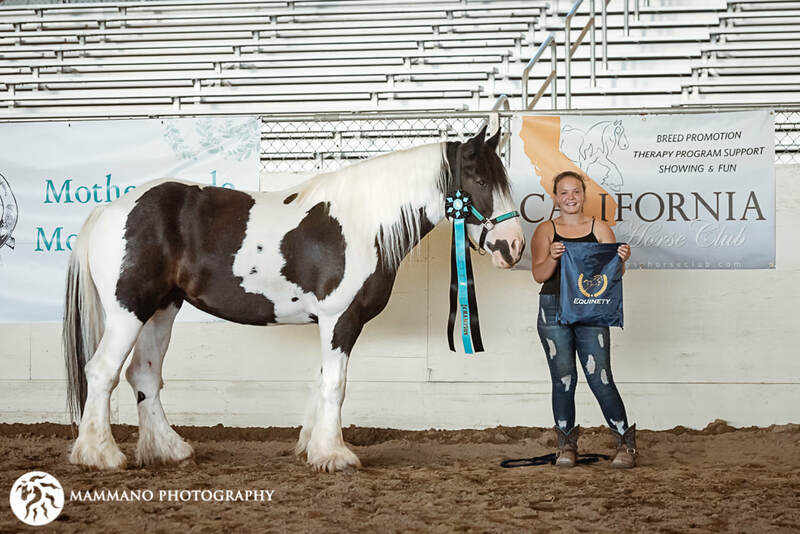 As we near the end of the show season here on the West Coast, this is the perfect opportunity to show off our all of the hard work we've put in during the year while getting to connect and network with fellow Gypsy owners, exhibitors and fans! 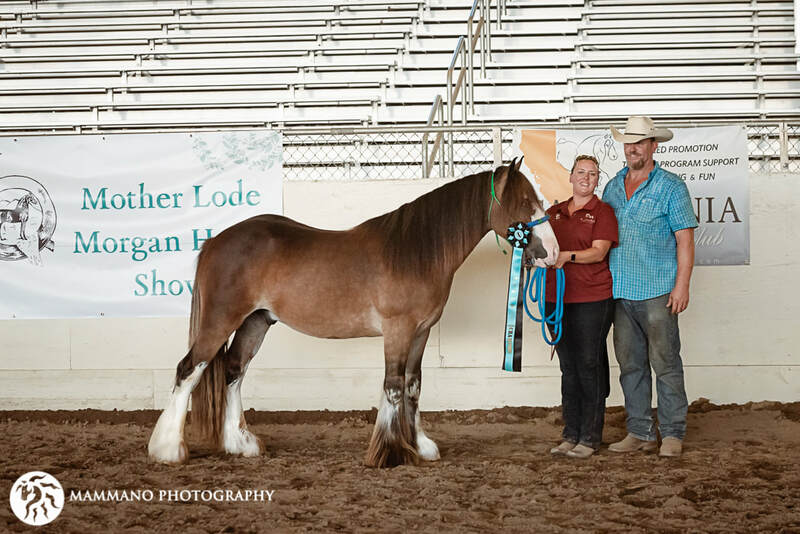 Each year we partner with the amazing people from the Sacramento Valley Morgan Horse Club and Co-Host our show with theirs, The Labor Day Mother Lode Morgan Horse Show, at the stunning Rancho Murieta Equestrian Center. This show has been held on Labor Day weekend each year for over four decades, and we are honored to be a part of it's rich history! 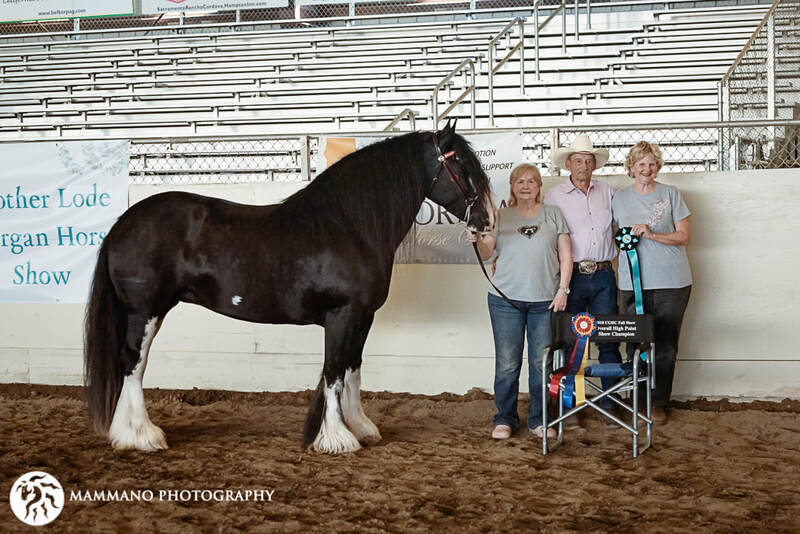 It is through amazing partnerships such as this that we are able to offer our exhibitors the absolute highest quality of show with a wide selection of classes and some outstanding awards and prizes. 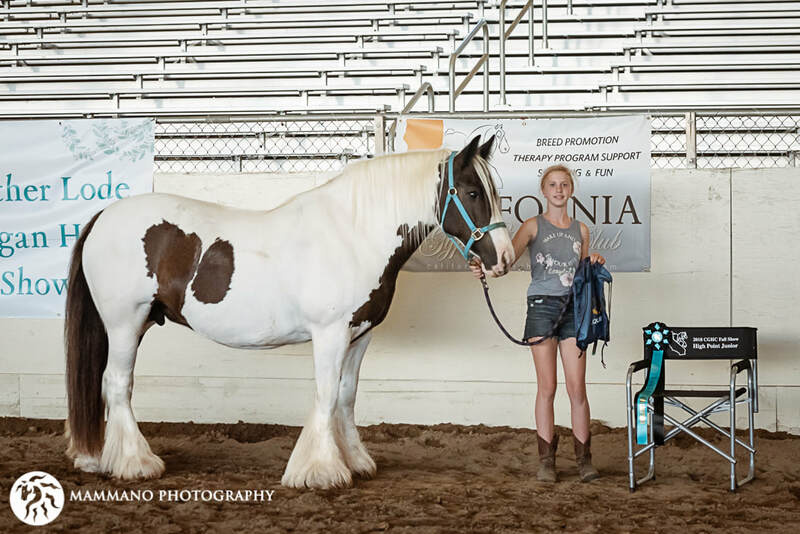 ​Held at the﻿ ﻿﻿﻿Rancho Murieta Equestrian Center﻿﻿﻿,﻿ Rancho Murieta, CA. 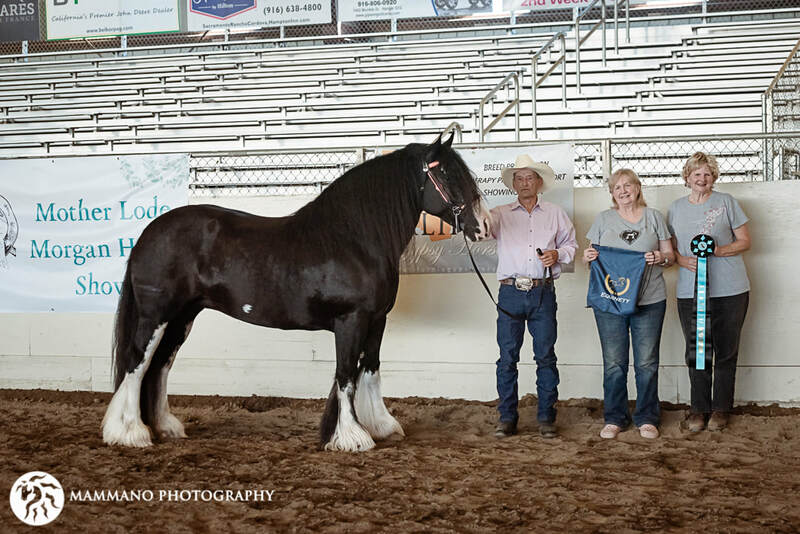 The prize list includes information on stabling, host hotels, a full class list and schedule of classes, information on the event grounds, how to reserve a gold cart and so much more. Make sure to download and save this valuable resource! ​2 Years Old & Under!!! ONLY $80 for the ENTIRE SHOW!!! This is the PERFECT opportunity to get those youngsters out there for some incredible exposure and experience! 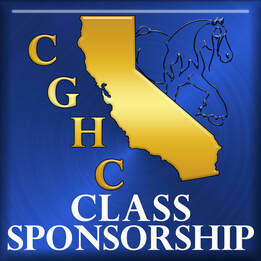 Become a Class Sponsor TODAY and see your name listed below and a link back to your website! 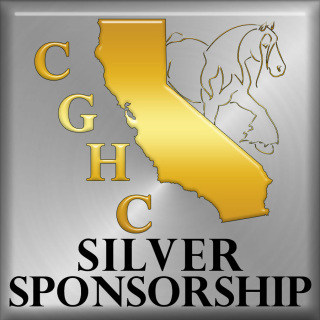 · Advertisement on the CGHC website. 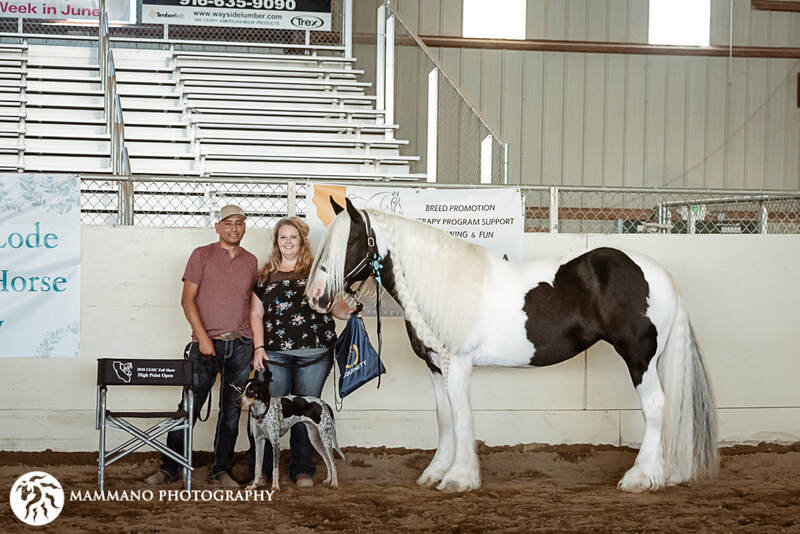 · $100 advertising credit in The Gypsy Breed Connection publication. 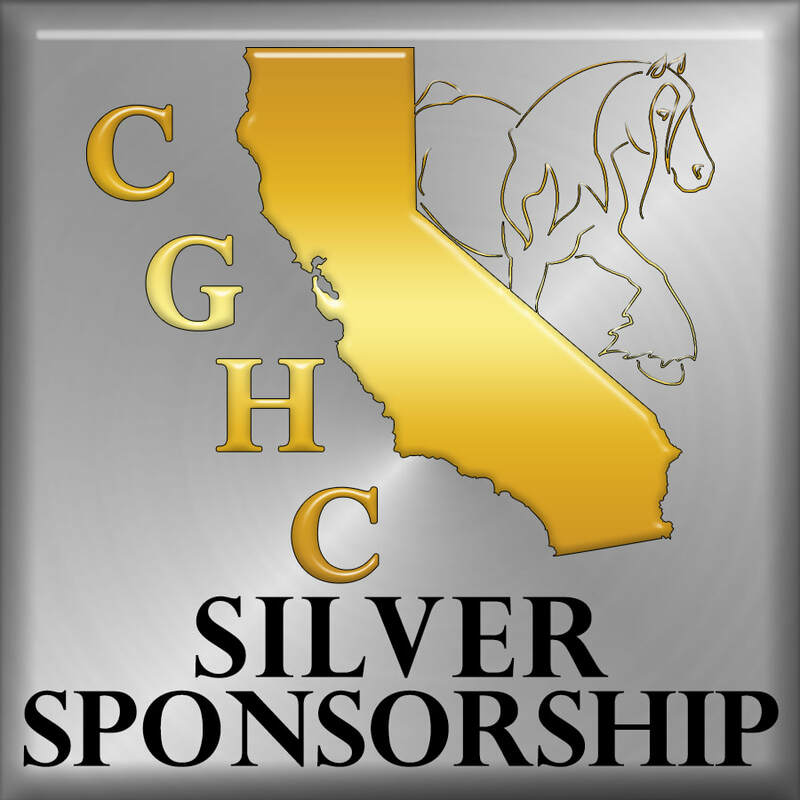 · Your business announced twice as our Silver Sponsor during the show and when applicable, during the Saturday night event. Gypsy Trail Obstacle Under Saddle W/T or W/J Jr./Am. Gypsy Dressage Suitability Under Saddle W/T Jr./Am. Gypsy Dressage Suitability Under Saddle WTC Jr./Am. Gypsy English Pleasure WT Jr./Am. Gypsy English Pleasure WTC Jr./Am. 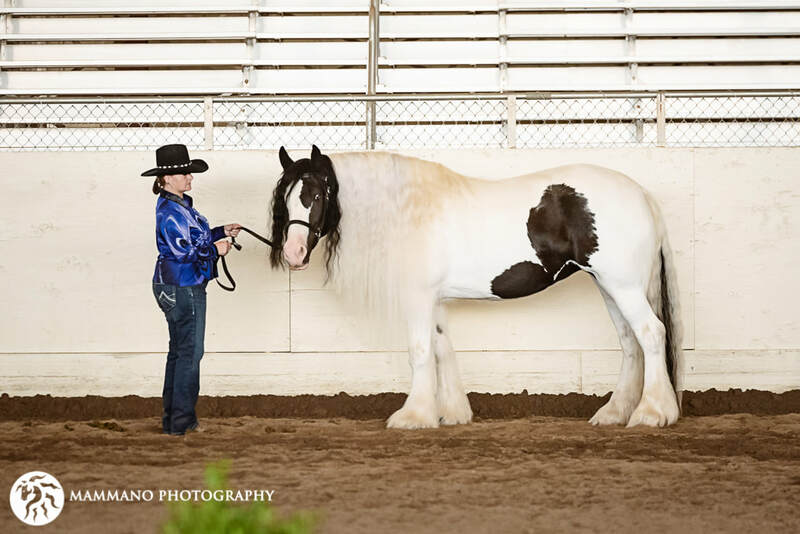 Gypsy Western Dressage Suitability Under Saddle W/J Jr./Am. 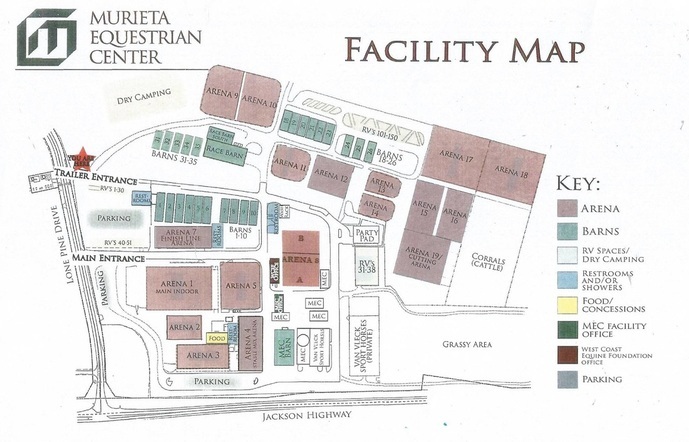 Gypsy Western Dressage Suitability Under Saddle WJL Jr./Am. Gypsy Western Pleasure WJ Jr./Am. Gypsy Western Pleasure WJL Jr./Am. CHECK OUT THE WEBSITE HERE!!! 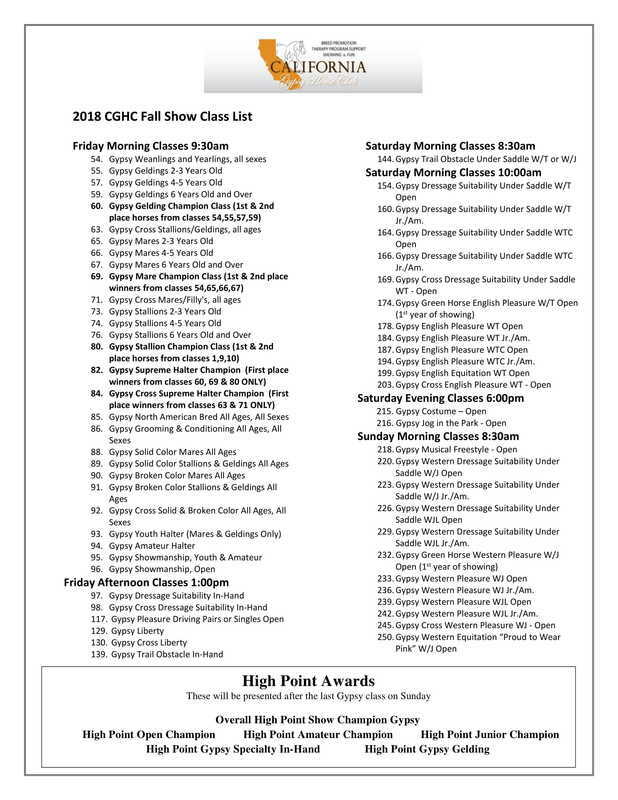 The CGHC Fall Show is proud to be an FIF Approved Show! You can download additional information on the FIF Incentive Program below. We are always looking for High Point Award Sponsors!!! 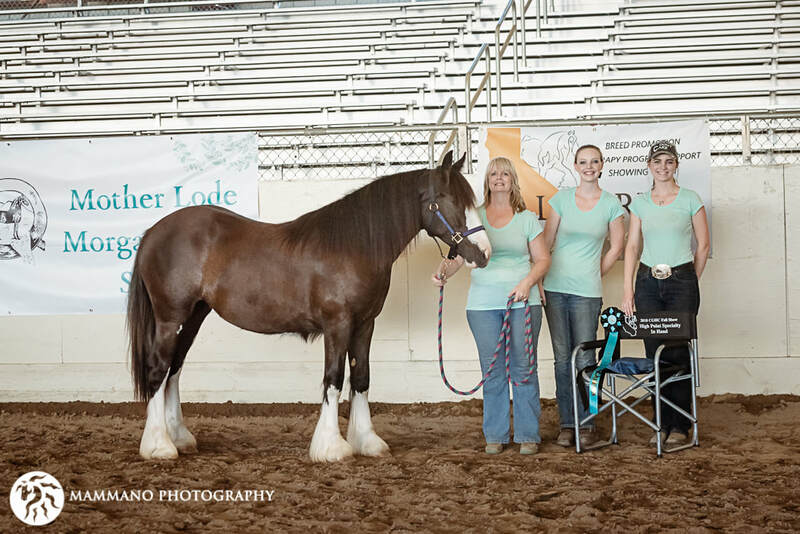 ​Please consider sponsoring these amazing awards and highlight your company or farm!!! 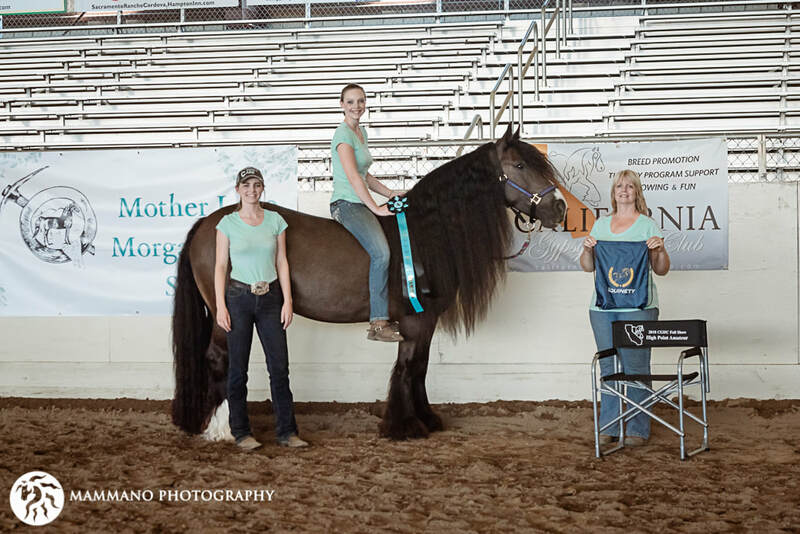 Congratulations to our high point Show winners!!!! !